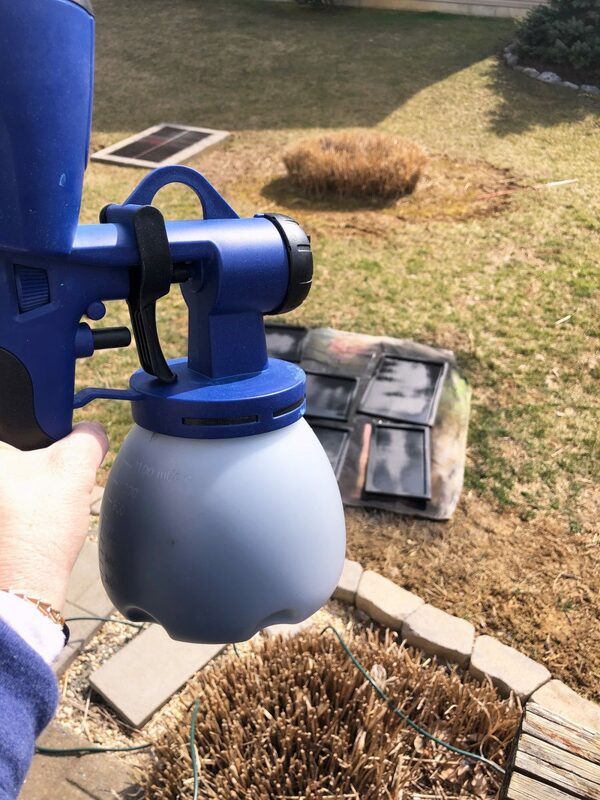 Most of my readers know that I use my HomeRight Super Finish Max paint sprayer to paint furniture. But did you know that the Finish Max is the perfect tool to use when you have to paint a bunch of small items too? Like chalkboards. Or boards that you want to become chalkboards. 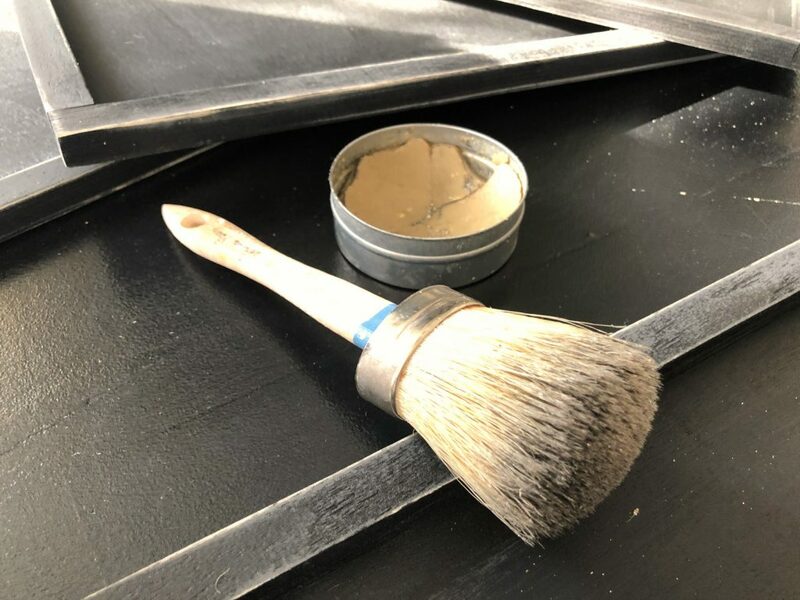 Here is how I use my HomeRight Super Finish Max to make chalk boards out of ordinary wooden boards. 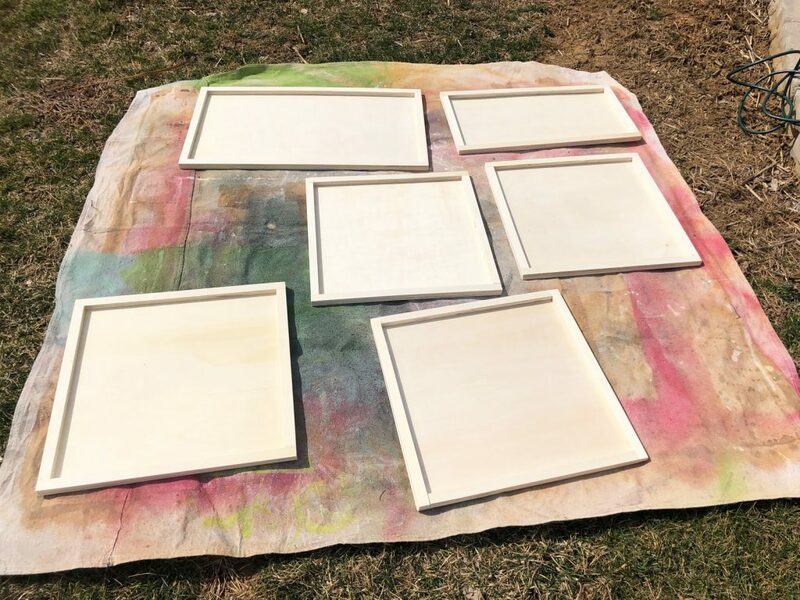 I've been known to make my own box framed boards, but recently the craft store near me had a HUGE discount on their pre-made unfinished boards. Well not one to pass up on that kind of bargain, I bought nearly all of the ones they had in stock! 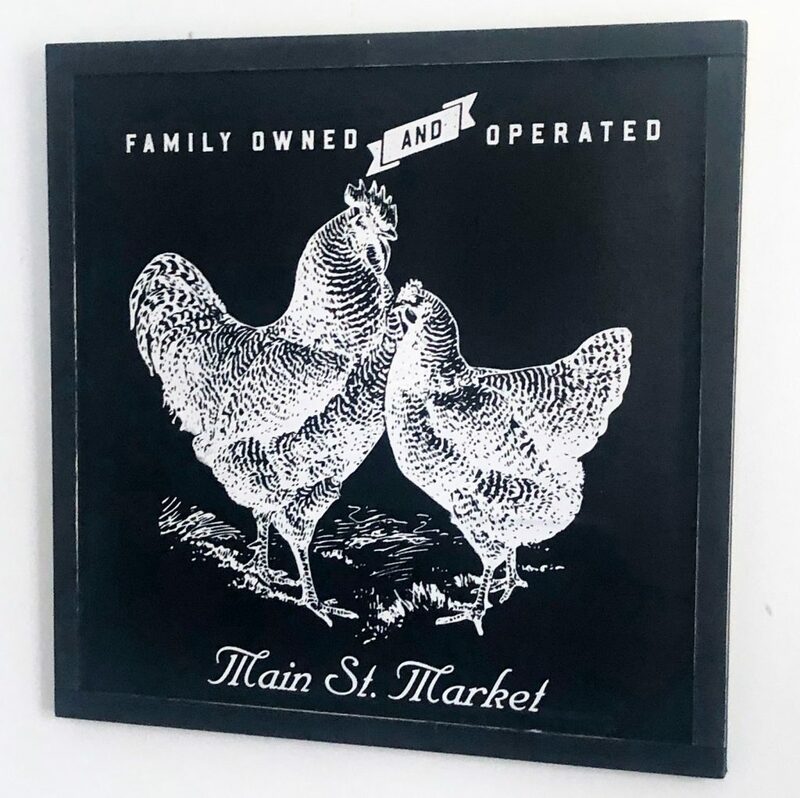 My friends and family are going to love making these chicken signs on these chalk boards. 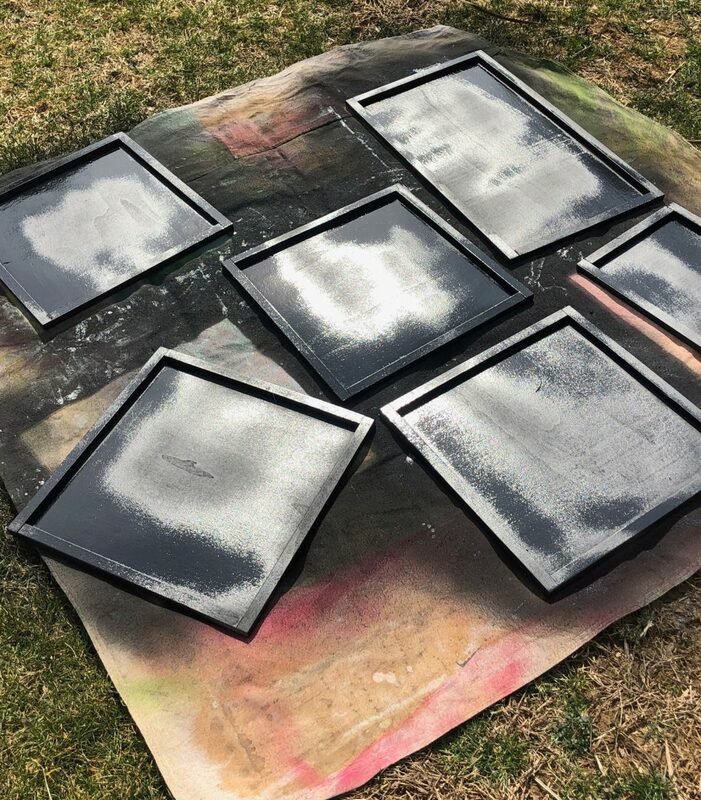 And they were so easy to make using the HomeRight Super Finish Max paint sprayer.